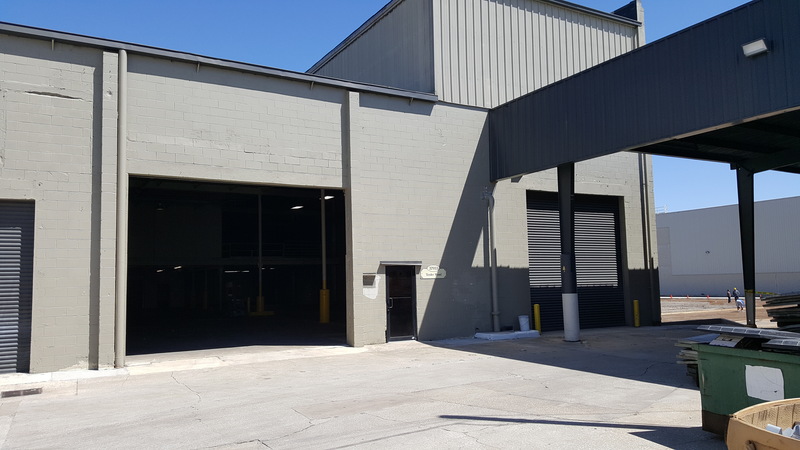 This Heavy Industrial Zoned Space in the newly renovated Dade City Business Center is an ideal property positioned to meet most warehouse and/or manufacturing requirements. 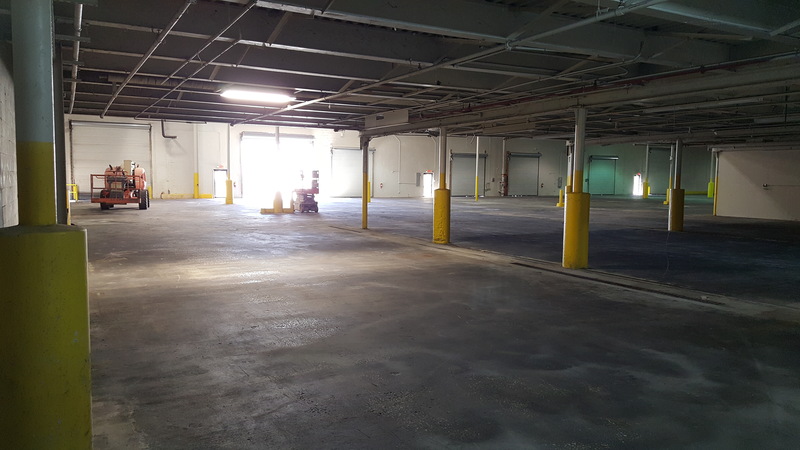 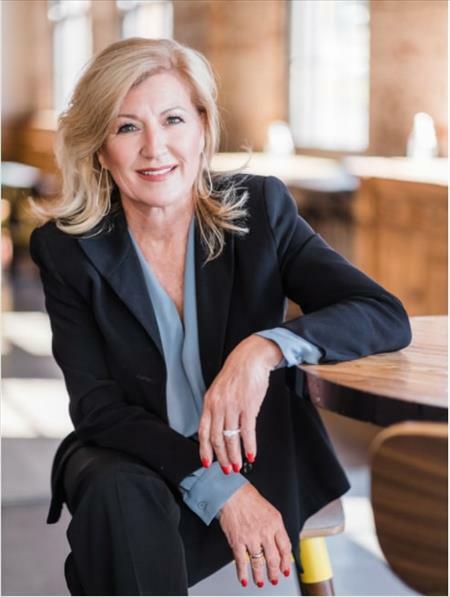 There is a total of 54,184± SF of warehouse space and 2,299± SF of office space. 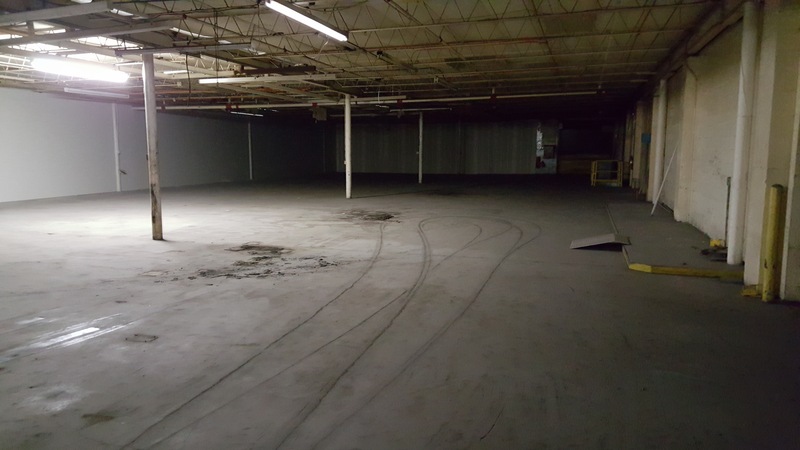 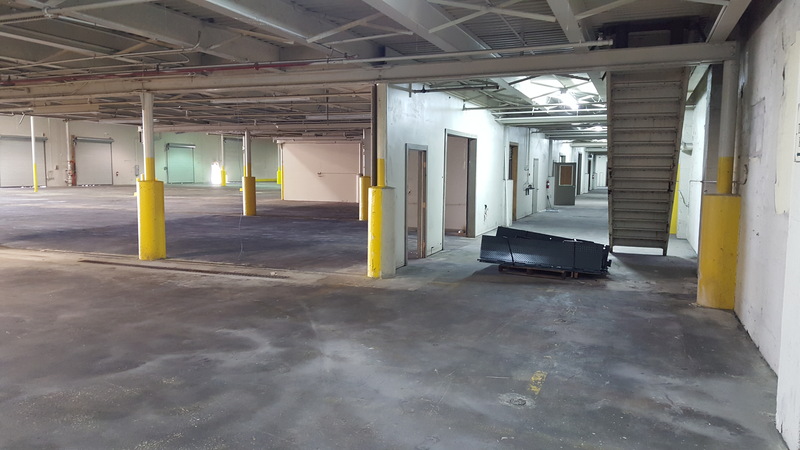 First Floor - 42,904± SF Warehouse w/ 22± FT Clear Ht & 2,299± SF Office. 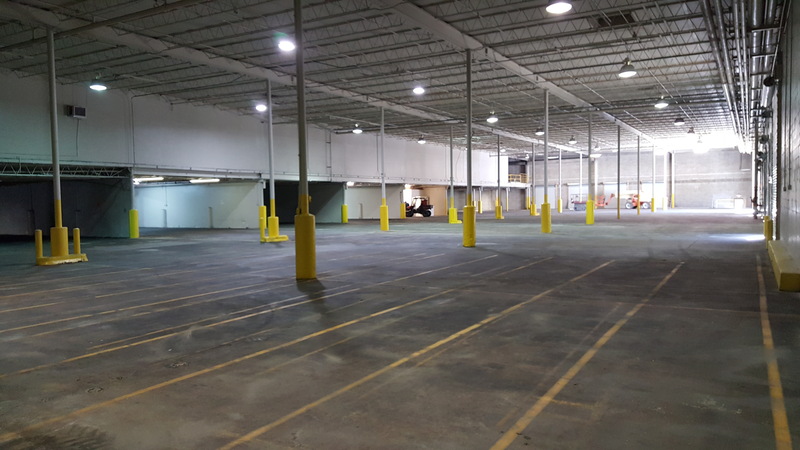 Second Floor / Mezzanine - 11,280± Flex Space with 10.5± FT Clear Ht.